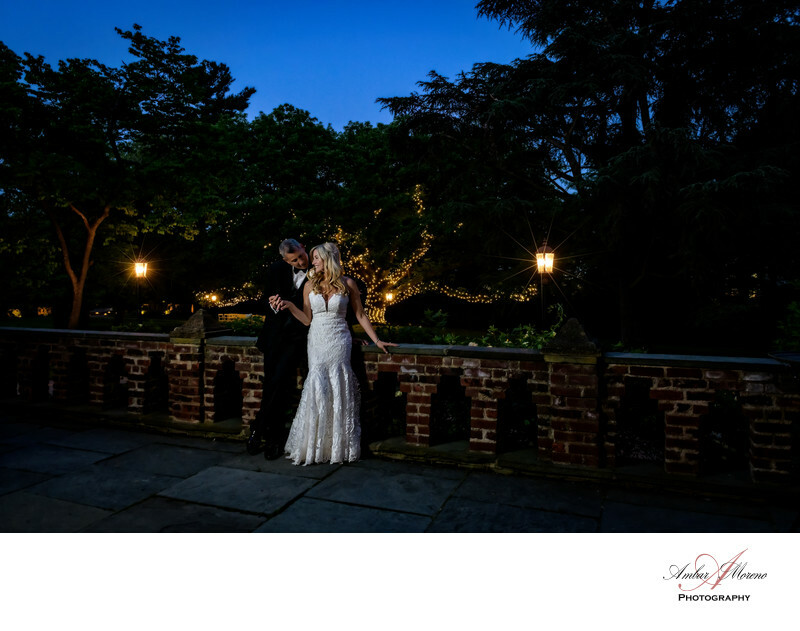 Aldie Mansion is a gorgeous wedding venue located in Doylestown, Pennsylvania. It is an elegant banquet facility. Aldie Mansion can host ceremonies outside under spacious and beautiful landscape with enormous trees. It is a venue rich in history with the architecture that has been masterfully restored. From the minute you enter the venue through the main entrance, you will be pleasantly surprise by the beauty of the venue. The venue is spacious and full of charm. The grounds at Aldie Mansion are well kept and the landscape is wonderfully maintained. The couple has a beautiful patio where guest can mingle and enjoy the outside during the evening. I find the location to be a perfect spot to photograph couples. The venue has the trees illuminated during the evening which make it a perfect backdrop for photography. Location: 85 Old Dublin Pike, Doylestown, PA.
Keywords: Aldie Mansion (3), Doylestown (3).